Are mobile apps the next BIG thing for Bollywood celeb fan engagement? 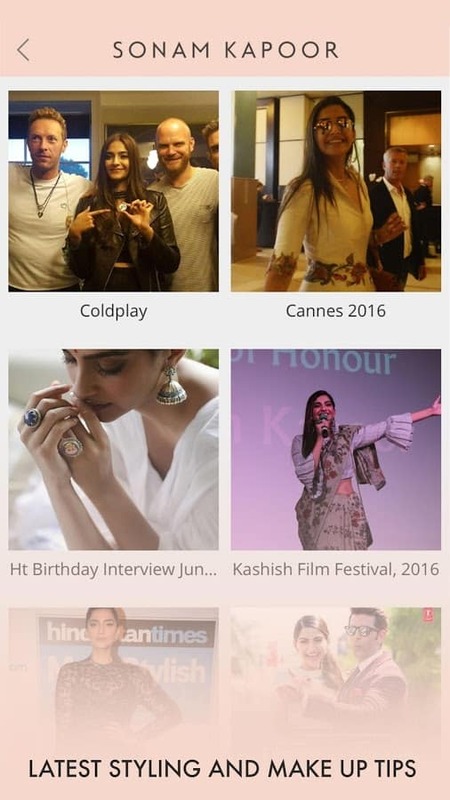 Ever since Disciple Media launched Sonam Kapoor’s app last year, Bollywood celebrities have been entering the world of ‘personalised’ mobile apps one after another. Everyone from Sunny Leone to Remo Desouza has joined the ranks of this app brigade. Latest to join the ranks are Disha Patani, Chef Sanjeev Kapoor and Alia Bhatt. 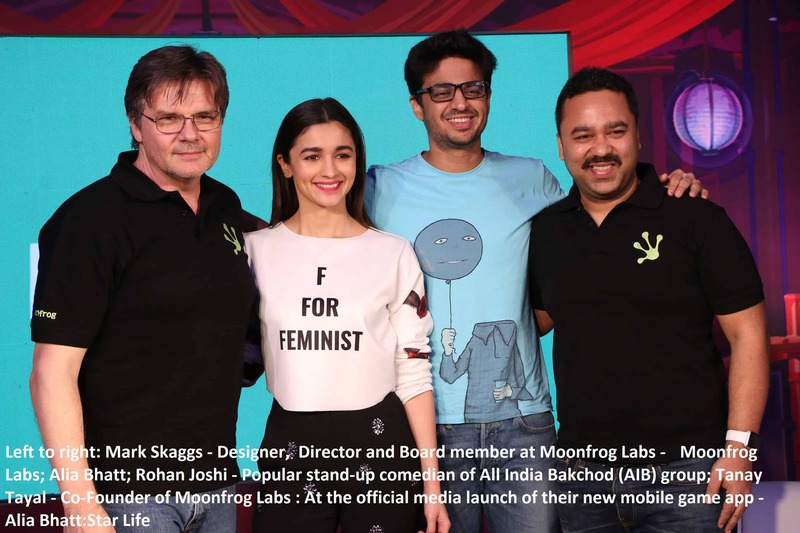 But there is a twist in the tale, Alia Bhatt’s mobile app by Moonfrog Labs is different. 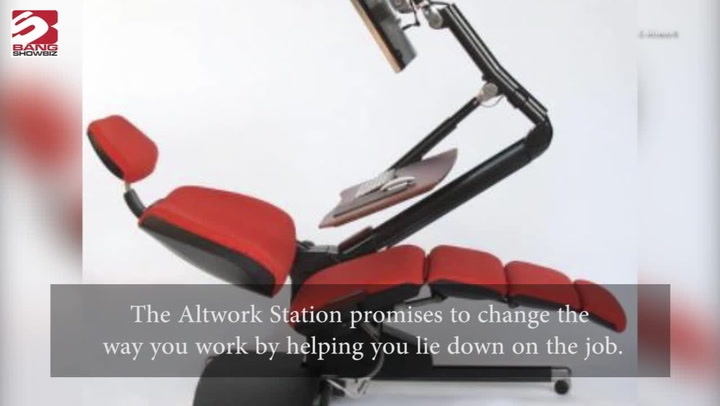 It is led by award-winning game maker Mark Skaggs – ‎Director and Board member at Moonfrog. Mark has previously led teams that created some of the world’s most popular games – such as FarmVille, Empire & Allies, CityVille, The Ville, Treasure Isle, and Command & Conquer Generals – and has reached 365 million people with his games. “We believe in delivering top quality entertainment to Indians, and I’m very excited to share this game we’ve built with Alia,” said Mark Skaggs. While, a lot of celebrities have been launching mobile apps, this is going to be India’s first celebrity narrative adventure game. The game has 500 thousand downloads on Google Playstore already. He adds, “We’re certainly looking at other forms of engagement, and have been delighted with the response to unique content such as Sonam’s stickers.” There have been more than 1,50,000 downloads of Sonam Kapoor’s app on Google Play Store and Apple App Store. When it comes to celebrity mobile apps Escape X is now clearly a market leader in India. 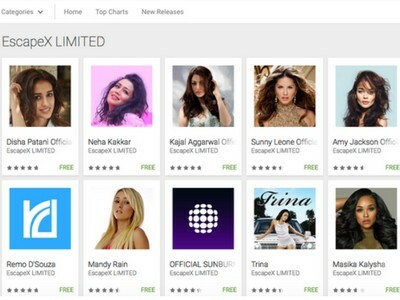 Escapex, is a New York startup that produces white label apps for artists such as Bob Marley, Marc Anthoy, Paris Hilton, Enrique Iglesias, Amy Jackson, Sunny Leone, Remo D’Souza, Kajal Aggarwal and 70 other celebrities. These apps are places where you can interact with your favourite actors, get a sneak peek into their lives. The content is specialised for fan engagement. Everything from beauty-fitness regimens to premiere or live on-shoot videos have been part of this platform. These celebrity apps like Disha Patani or Sonam kapoor’s app come with unique features like Live Broadcast, Featured Videos, contests, badges, recognizing top fans and push notification along with access to all social handles of the celebrity. This helps to strike a closer relationship with the fans. While, Alia Bhatt’s app is definitely a unique way of engagement for an Indian celebrity. “Our mission is to help celebrities and fans develop a more valuable relationship. We understand how celebrity is such a large part of Indian culture, and for them social media is fantastic,” says Toby Hollis, CMO Disciple Media. Other than engagement a revenue model, of course, drives a celebrity app. For Stars like Disha Patani, this kind of free digital route offers a significant advantage. Being completely free for fans, the app will display the same advertising content sold by big networks. The same targeted ads these users see on Facebook, Twitter and Google are now bringing revenue to the person who produces the content that drives people to these apps and websites in the first place. It looks like celebrity apps are the present as well as the future of fan engagement. A place where communication is direct, no intermediaries. A place where everyone can be seen and noticed.